A beautiful selection of Natural and Organic Soap, Hair & Body Care products - because you are worth it! 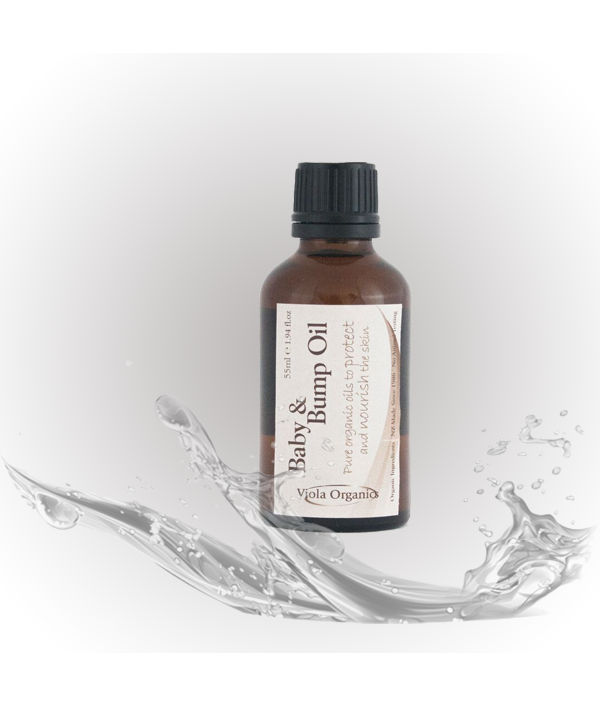 A delightful blend of Almond and Jojoba Oils designed to nourish and protect baby's delicate skin, a daily massage assists with creating that special Mother and Baby bond. 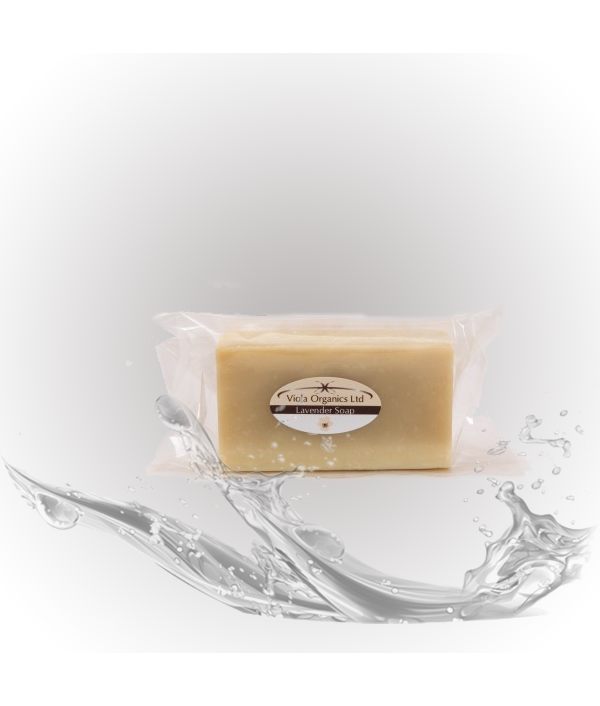 Previously known as Anti-Stretch Mark Oil (same formulation), also recom..
Beautiful creamy soap made with Organic Olive Oil from the Marlborough region of NZ. Fragranced with pure steam distilled essential oil of Lavender. No colouring, no synthetic additives, just pure luxurious soap.Often 100g+ in size as they are ..
Beautiful creamy soap made with Organic Olive Oil from the Marlborough region of NZ. Unique fragrance created with a blend of pure steam distilled essential oils - same scent at Viola's Summer Fresh liquid soap.Can be up to 100g in size as these .. Designed for sensitive skin and babies. 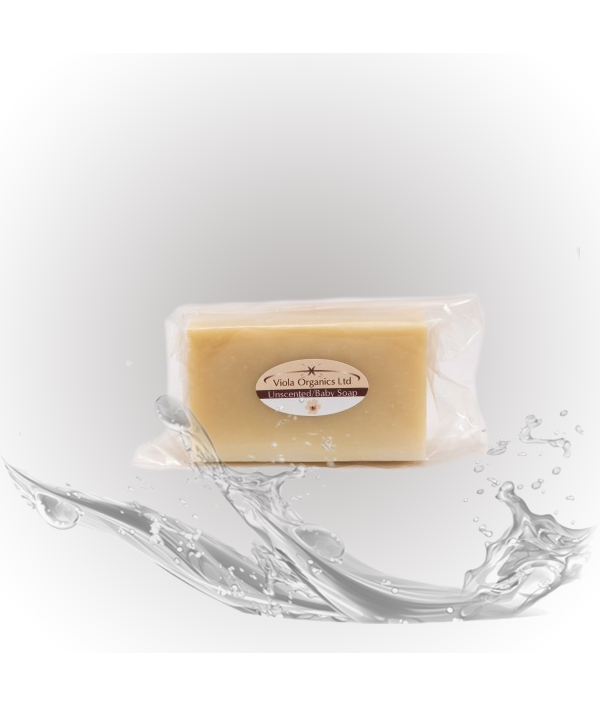 Beautiful creamy soap made with Organic Olive Oil from the Marlborough region of NZ. 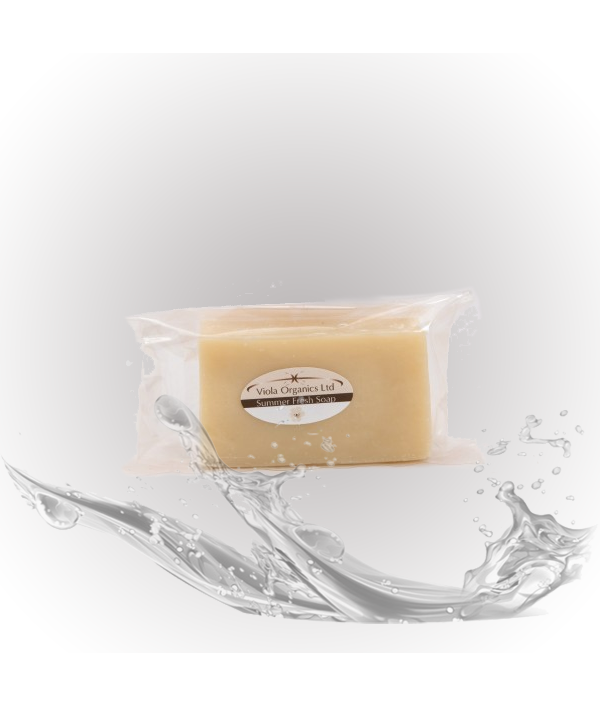 Unscented mild/baby soap suitable for babies, sensitive skin or those allergic to fragrance.Up to 100g in size as these are generously hand cut. No colouring, no ..
Calendula Hand & Body Cream is rich and nourishing for the whole body, providing maximum hydration for dry hands, elbows, knees and legs. The healing properties of Calendula (oil and extract) plus Almond Oil to soften combined with the mois.. In a tube, ideal for traveling our ever popular Calendula Hand & Body Cream is rich and nourishing for the whole body, providing maximum hydration for dry hands, elbows, knees and legs. The healing properties of Calendula (oil and extract) pl.. Totally effective, safe and non-toxic deodorant. Smells great and aluminium free! 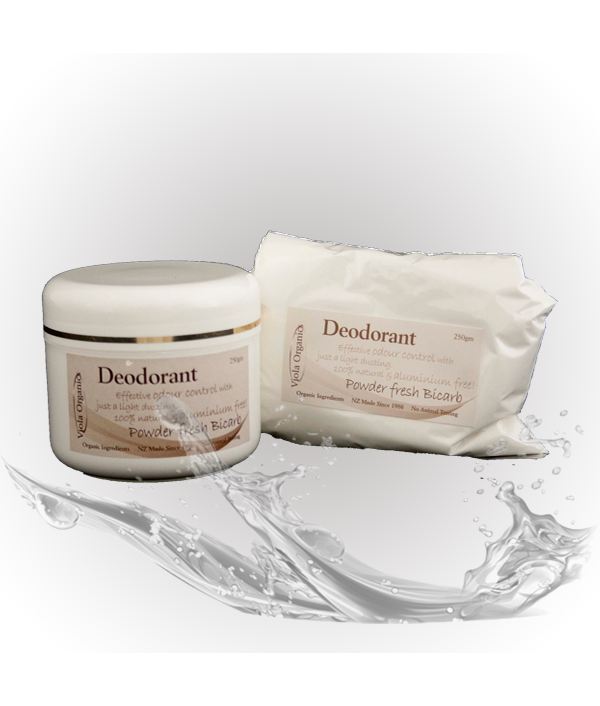 Purchase this item and you will receive 1 x 250g Deodorant Powder in a pot with sheepskin applicator. This powder deodorant is so effective with only a light dusting application required for all day freshness. Each 250g pot will last up to a year..
Works into a refreshing lather, leaving your hair clean and revitalised. 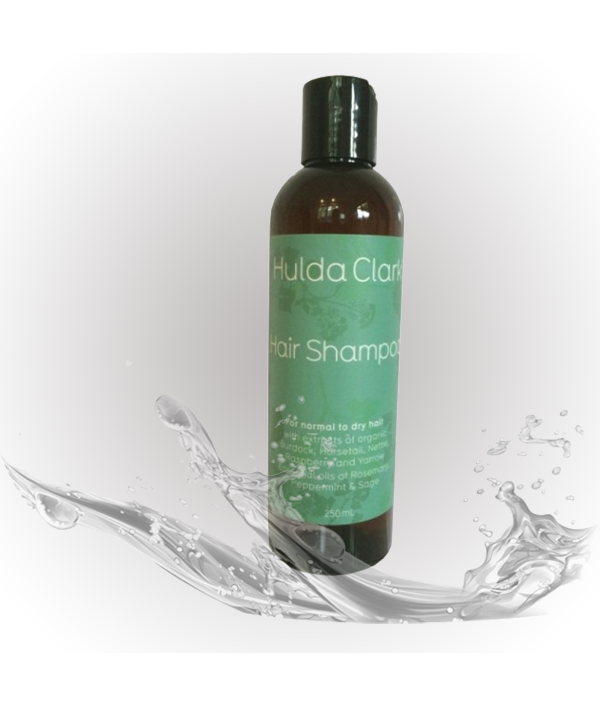 Dr Hulda 100% Vegetable Hair Shampoo for normal to dry hair. Colour Free and tested by Dr Hulda Clark (author of “The Cure for all Cancers”) to be free of propyl alcohol. Imported from Australia. Formulated with a natural coconut low-foaming sham.. 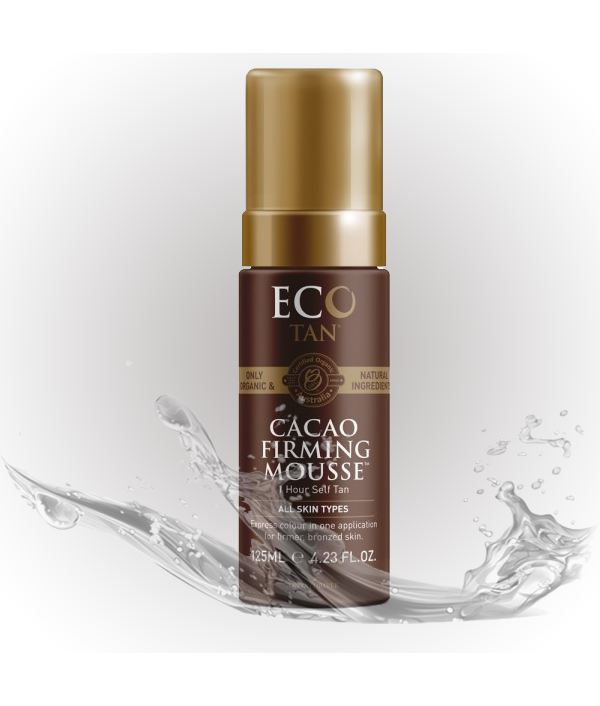 Apply this lightweight foaming tan for an express luxurious deep bronze tan within 1 - 4 hrs. RRP $44.95, now 10% OFFWith a delicious zesty scent this mousse is easy to apply and develops into a luscious, streak-free bronze colour in between 1-4 ho..
Nourish & moisturise your skin while creating a beautiful rich honey tan. 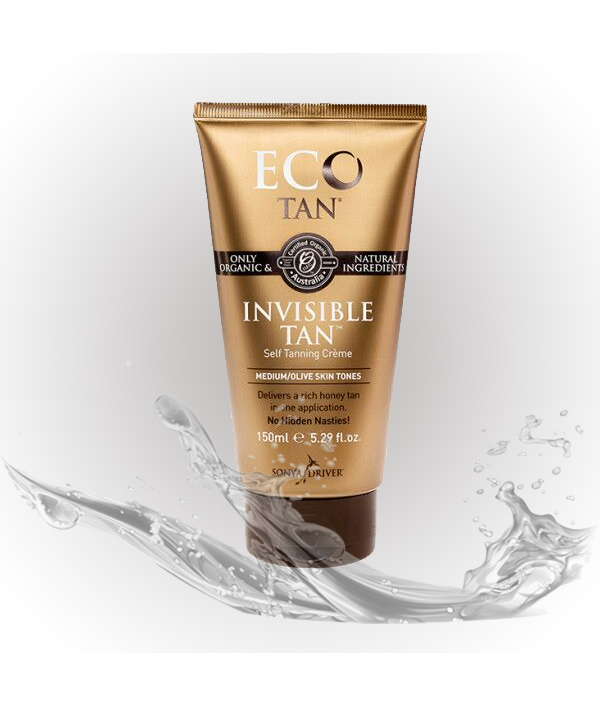 Eco Tan Invisible Tan will nourish and moisturise your skin while creating a beautiful rich honey tan. Suitable for both body and face. 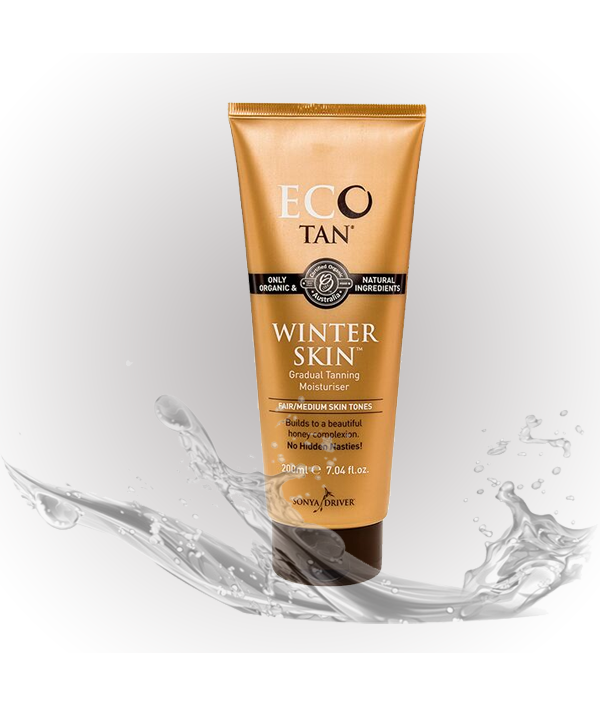 Viola Organics Ltd are an approved distributor of this amazing new tanning cream, containing all natural, or..
Winter Skin is a daily nourishing lotion that builds into a beautiful honey tan after a few applications. This allows you to achieve the perfect personalised tan. It contains DHA and cocoa fruit powder which gradually colours the skin. Best ava..